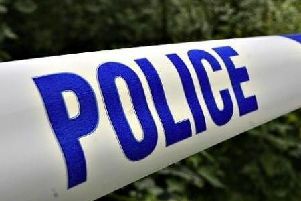 Heavy traffic is reported following a crash on the M23 mid way between Crawley and Horsham. The AA reports that one lane is currently closed following an accident in which a car left the carriageway southbound at Junction 11 - the A23 junction with Brighton Road at Pease Pottage. Reports say that one of two lanes is closed on the exit ramp.